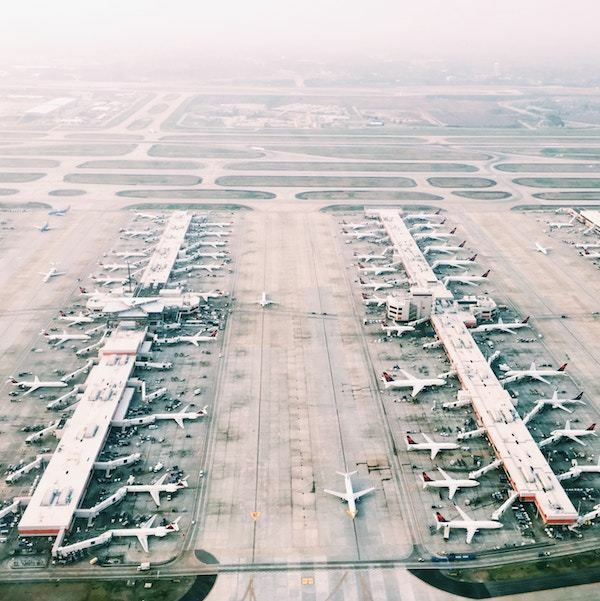 The question- how much does it cost to change a flight?- is often one that haunts travellers who have to change their flight plans at the last minute. 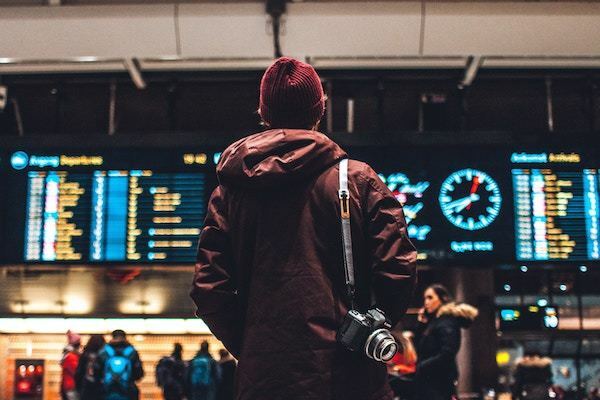 It may not always be easy to choose an airline based on these criteria (especially if you’re traveling to a remote destination), but the more options you have and the more you know ahead of time, the better you can minimise your risk of expensive fees. It states that, if you realise you made a mistake with your booking after you’ve paid for your ticket(s), you can cancel your reservation within 24 hours of ticketing for a full refund. This is provided your travel is one week or more from the date of purchase. The 24-hour deadline can be extended up to 48 hours if the call centre is closed when you first call. To avoid a British Airways cancellation fee, destination expert Gill Charlton advises customers to make a note of the conditions to make amendments free of charge. For instance, with some tickets, customers can avoid a British Airways change fee by telephoning a contact centre to make a flight alteration. Lufthansa’s website doesn’t make it as clear to see how much the flight change can be when travelling to and from other countries, but you could search for your country individually on their website or contact one of their agents to get an idea of the potential fees prior to booking. Other popular airlines such as Alitalia, KLM, href=”https://www.swiss.com/ch/EN/customer-support/faq-help/change-booking#a-Questions20about20changing20or20canceling20a20booking-1″>Swiss International Airlines, and Virgin Atlantic don’t specify the fee amounts. They require that you log in or contact a service agent to find out the specific fee, which means it would be best to contact an agent to inquire about potential fees prior to booking your flights. 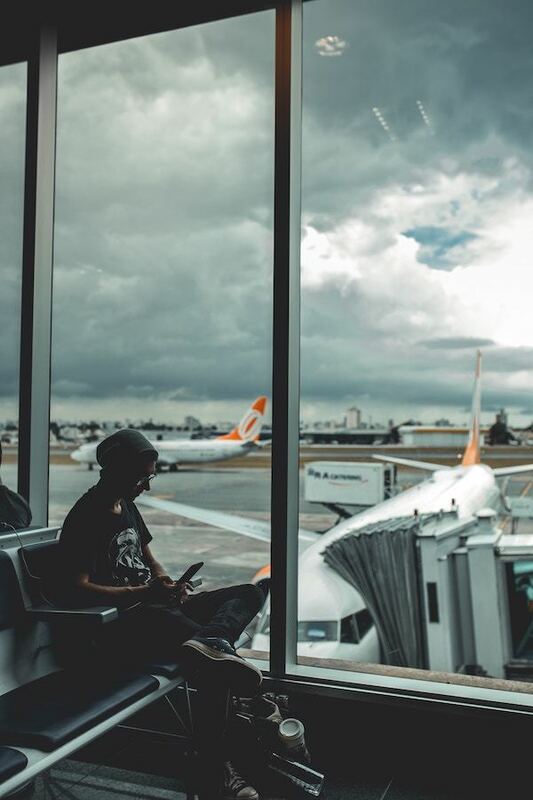 As a savvy traveller, you know research is key, so before you booked your trip, you read this article and are informed on the best and worst airlines for flight change fees.